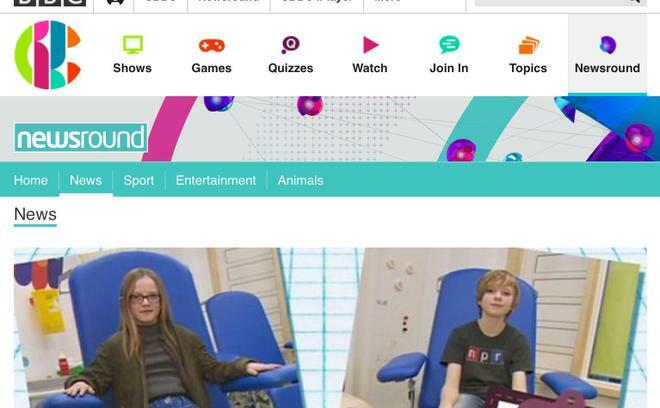 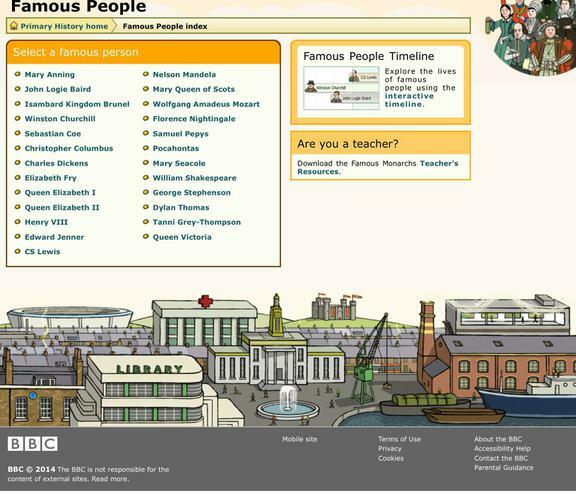 Topmarks English Sharpen up your grammar skills with these fun, interactive games! 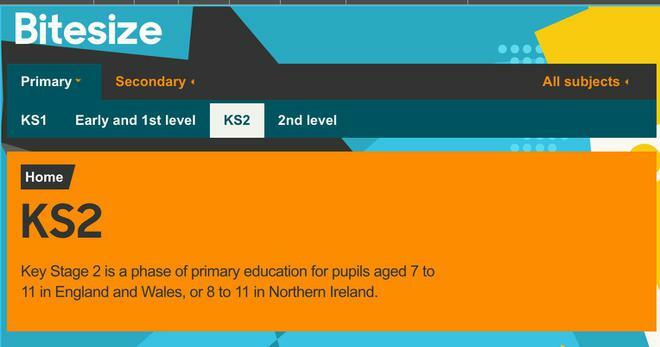 Topmarks Maths Sharpen up your maths with these fun interactive games! 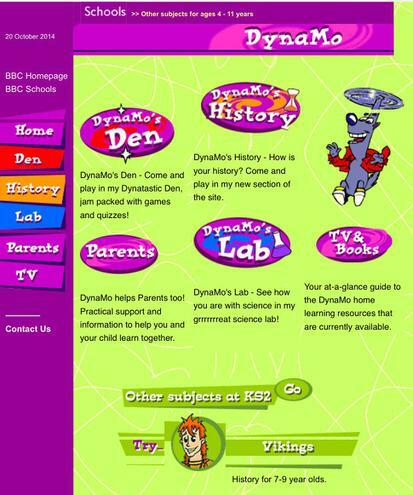 DynaMo - Lots of fun activities to do at home. 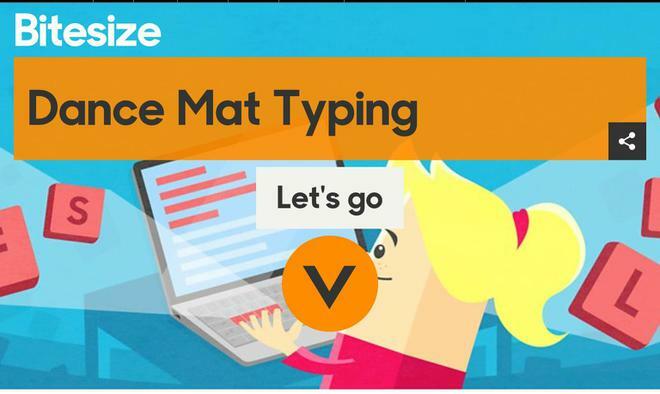 Dance Mat Typing - learn to type the fun way!